New Citroën C3 Aircross Compact SUV has been crowned the winner in the ‘Best Small Crossover’ category of the UK Car of the Year Awards 2018. 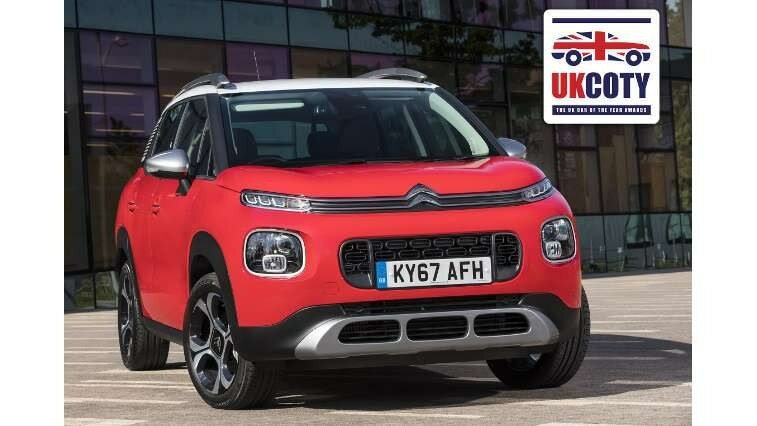 Winning this category places the new compact Citroën SUV on the shortlist for the overall UK Car of the Year Award, which will be announced at the end of February. 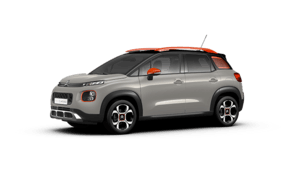 Citroën’s New C3 Aircross Compact SUV has been recognised once again – winning the ‘Best Small Crossover’ category in the UK Car of the Year Awards 2018. This title adds another impressive UK accolade to New C3 Aircross’ growing collection of international honours. Having been praised for its unique personality, competitive pricing and overall comfort, New C3 Aircross now goes on to challenge the 13 other category winners for the overall UK Car of the Year Award, which will be announced at the end of February. The UK Car of the Year Awards are designed to highlight the best new cars on sale today, and are aimed specifically at the UK car buying public. The judging panel is comprised of 27 professional motoring writers that come from all parts of the UK, and includes some of the most respected names in automotive journalism. The UK Car of the Year Awards website http://ukcoty.co.uk/ offers further information, in addition to the media coverage from the different publications that the judges write for, such as BBC Top Gear magazine, Company Car Today and BusinessCar magazine.